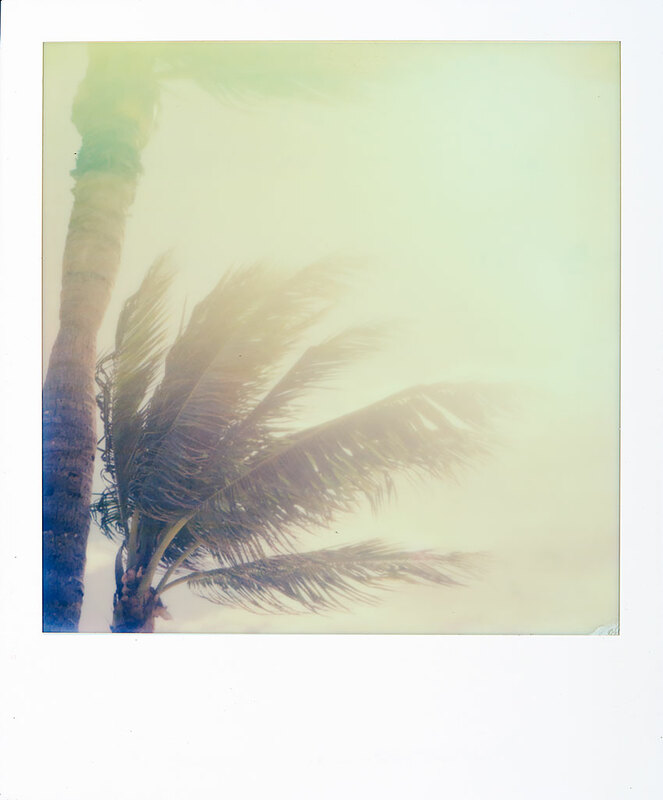 Recently I have been shooting instant film with vintage Polaroid cameras. I’ll be posting some images this week on the blog of some recent shots that I find inspiring. Let me know what you think.